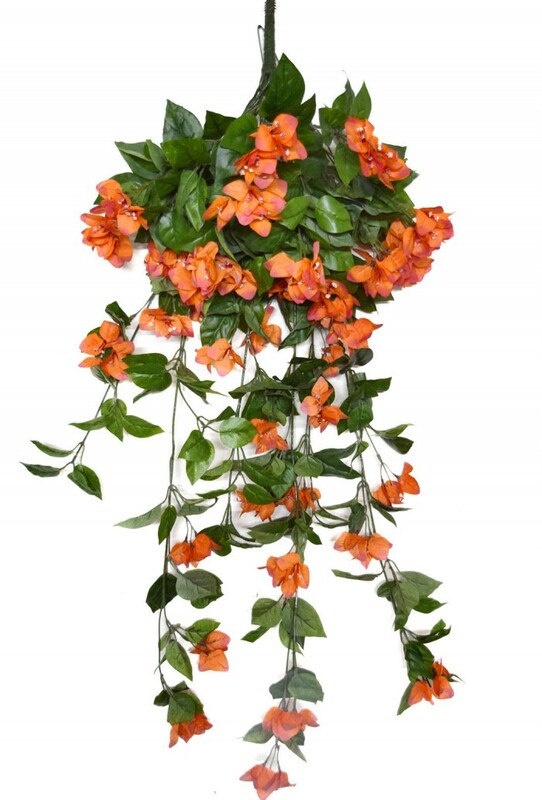 The uv-proof 42" Bougainvillea Bush provides instant beauty without the long wait for plant development, covers any area with a wall of beauty, will positively affect the perception that people have on the aesthetic value of your property. 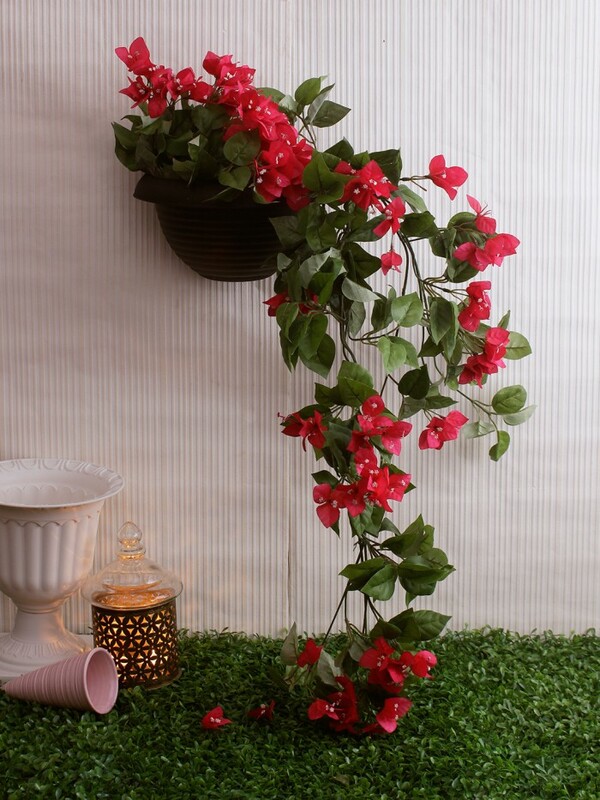 This bush will prove that its just as realistic, breathtakingly gorgeous and romantic as the most expensive flower bushes you can buy. 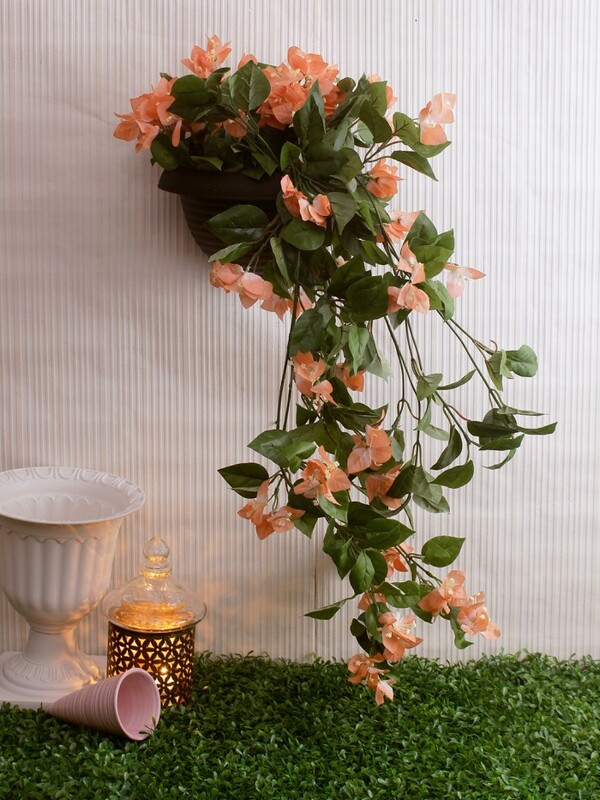 Use these silk flower bushes to create your own flower arrangements, wedding bouquets, bridal flowers or drop them into your vase to create a beautiful wedding flower centerpiece. 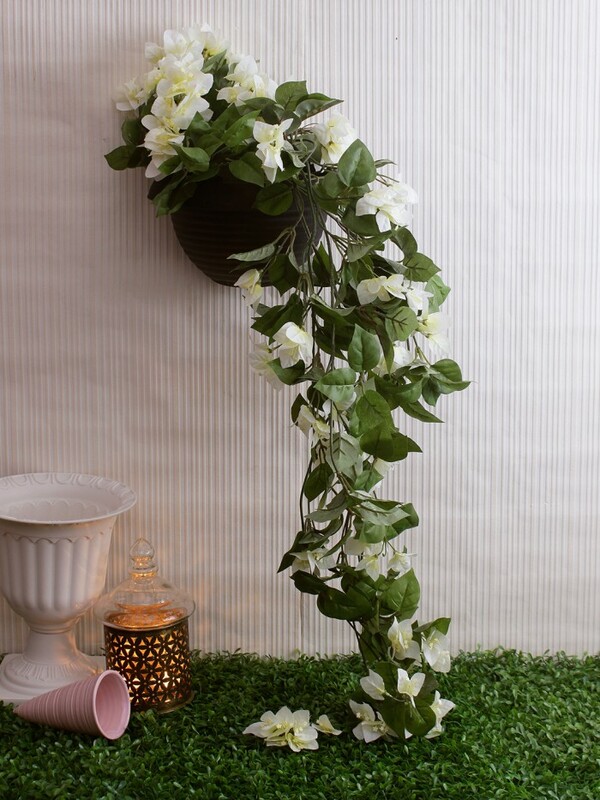 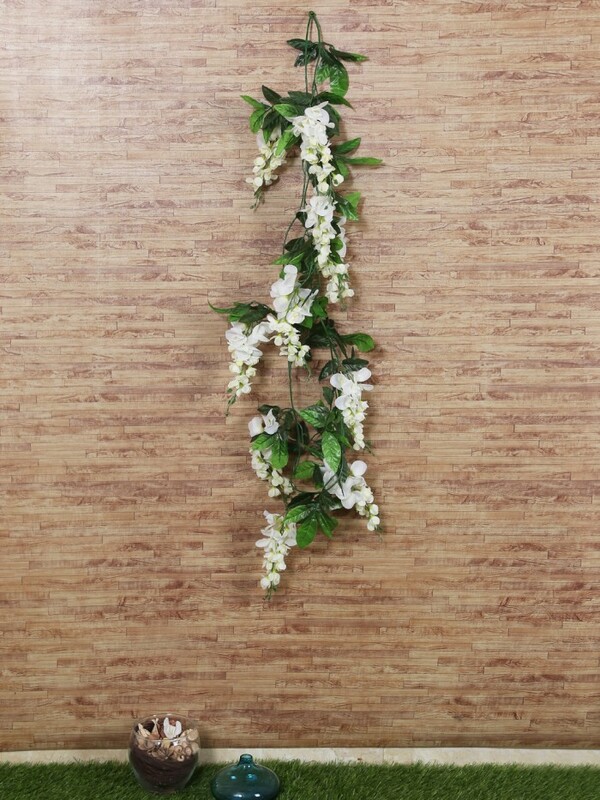 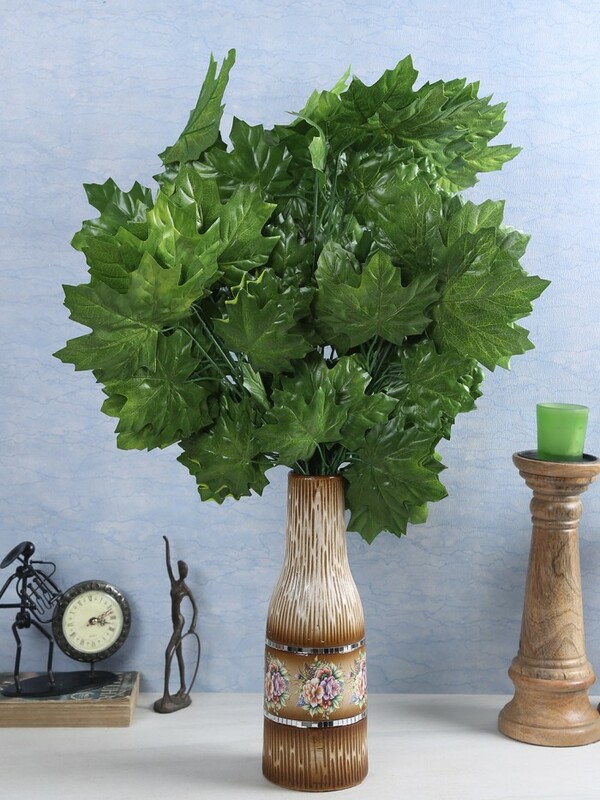 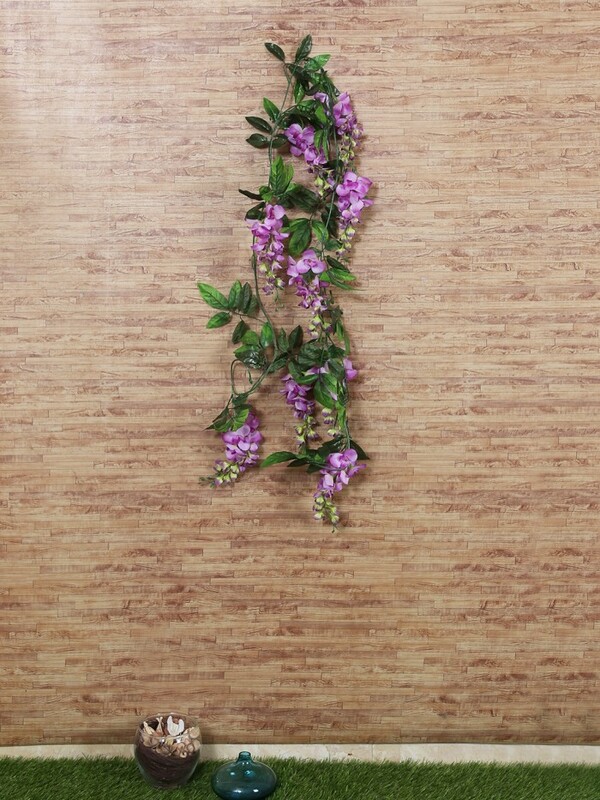 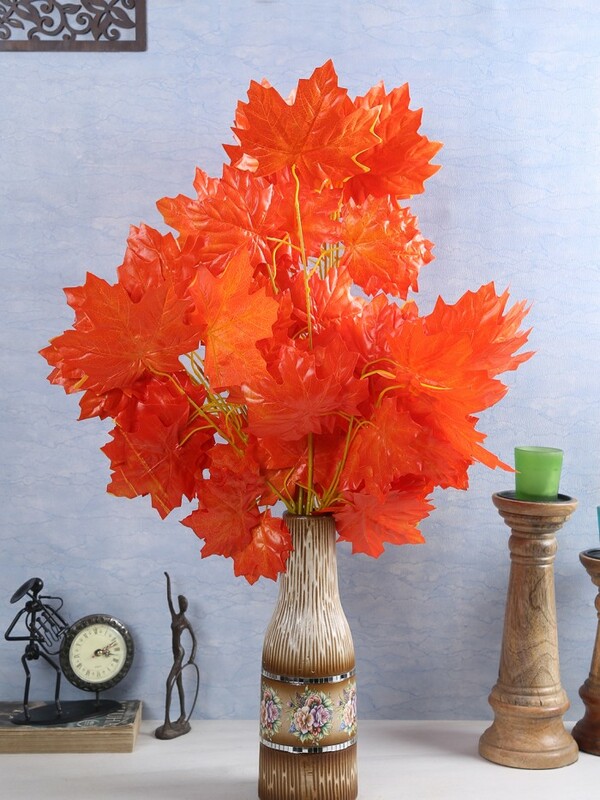 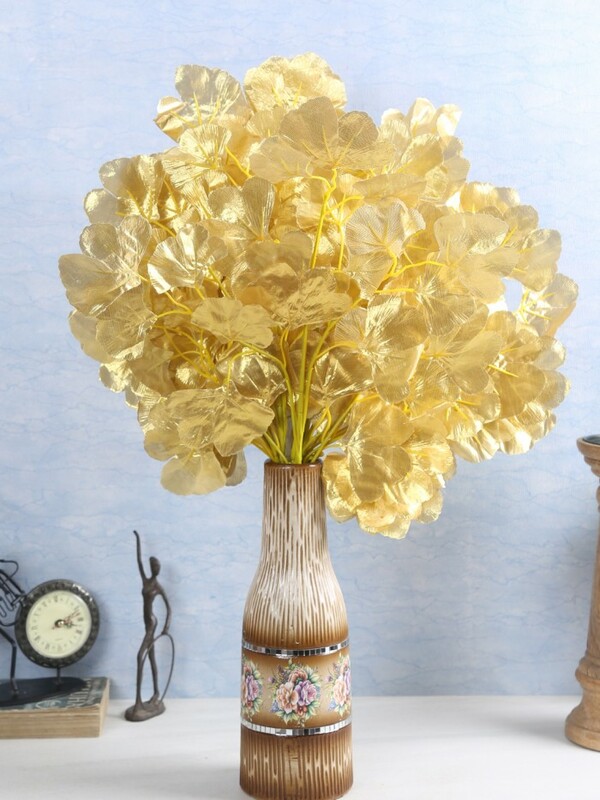 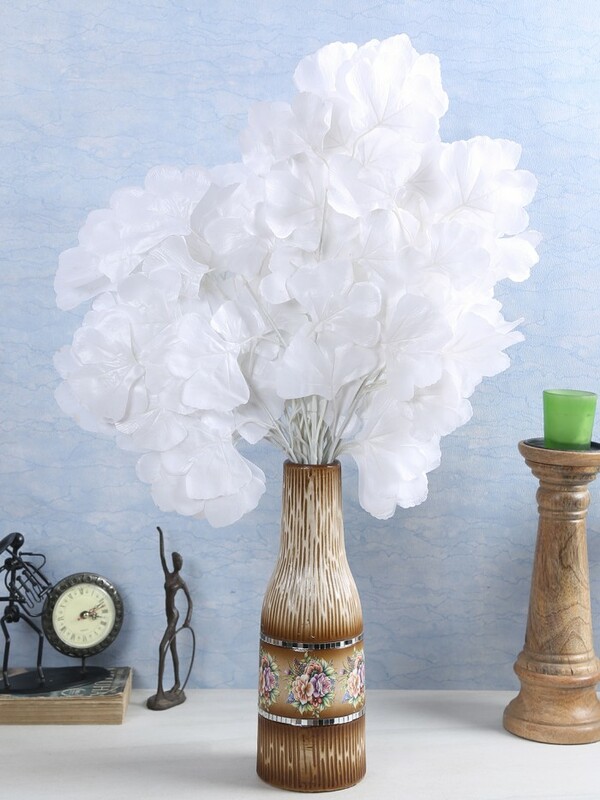 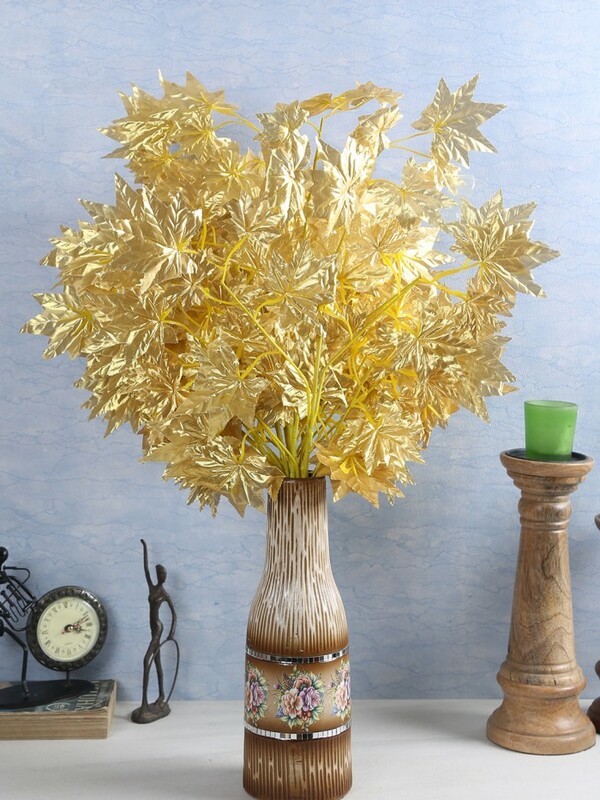 This authentic styled artificial flower bush is sure to please and just one of our many silk flowers online. 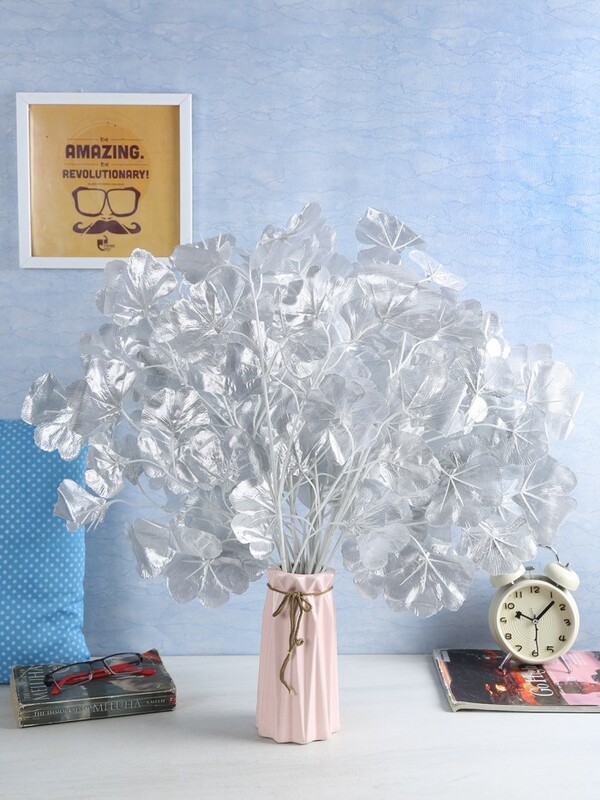 And... You'll get to cherish it for a lifetime!